This course is designed to provide the student with knowledge and skills necessary to maintain the AR-15 type weapon system. PISTOL 2 - Introduction to Dynamic Movement focuses directly to more advanced drills introducing and applying movement, dynamic shooting and adverse shooting. You will learn how to move & shoot in all respective directions, shoot from barricades, around vehicles (if permitted), shooting on the move single hand, learning body mechanics on a moving platform at different speeds while accelerating and decelerating, and negotiating obstacles while shooting. 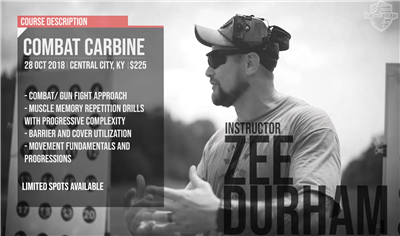 RIFLE 2 - Introduction to Dynamic Movement focuses directly to more advanced drills introducing and applying movement, dynamic shooting and adverse shooting. 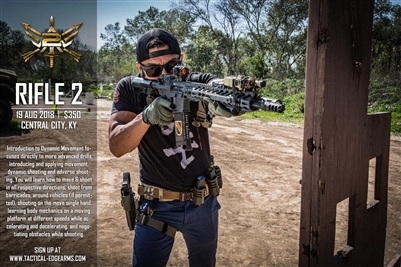 You will learn how to move & shoot in all respective directions, shoot from barricades, around vehicles (if permitted), shooting on the move single hand, learning body mechanics on a moving platform at different speeds while accelerating and decelerating, and negotiating obstacles while shooting. This course covers the eight fundamentals of pistol marksmanship in detail through execution of it’s supporting mechanics. 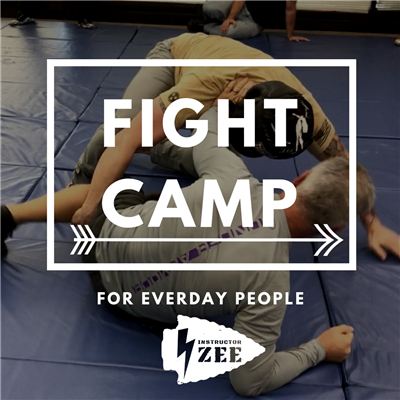 You will be challenged to apply each fundamental numerous times throughout the progression of the day through various drills.